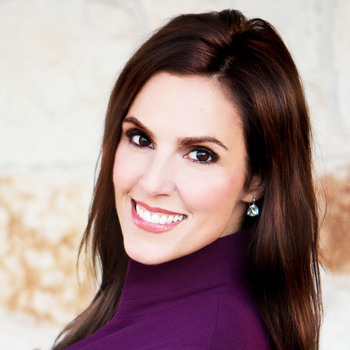 Taya Kyle shares her powerful story of love, war, faith and renewal. The theme resonates with more than just service members and patriots. Taya believes every person alive seeks love and faith in something. Every person struggles and fights some sort of battle. Ultimately, we are looking for renewal. Taya’s story is about withstanding and persevering even when life brings uncommon and unforeseen circumstances to our door. 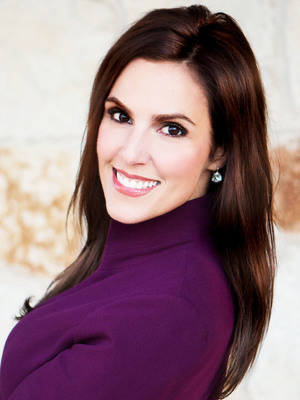 Utilizing the "Pay it Forward" idea, Taya Kyle believes the Ripple Effect is a powerful thing. One small act of kindness can mean the world to another individual. It can also start a movement, spreading hope from one person to a whole nation. Recounting the Kyle families' personal experiences, Mrs. Kyle shares the power and impact of taking one step in faith.